As a result of its economic decline in the 1990s, Russia has billions worth of CO2-emission credits to sell to European governments and companies. But no sales are being made, because Moscow cannot – or will not – get the required procedures in place. The Russian indifference to Kyoto means that everyone loses: Russia itself, the EU and planet earth. The life of the Kyoto protocol hung in the balance for a long time. It was only saved by the Russian ratification of the accord in February 2005. For the protocol to come into force, developed nations representing at least 55% of global greenhouse emissions had to ratify it. With the United States, accounting for just over a third of global emissions, pulling out in 2001, the combined emissions of developed nations that had ratified the protocol came down to only to 44%. Russia’s 17% emissions was, therefore, a lifesaver to the global community. As everyone knows, the Kyoto protocol requires participating countries to jointly cut back greenhouse gas emissions in the period of 2008-2012 to 5 percent below the level of their 1990 emissions. Russia negotiated a zero percent reduction commitment, effectively establishing its 1990 level as the upper limit of its allowed emissions. Today, Russia’s emissions are about 33% below its 1990 level. This was caused by the decline of industrial output in Russia in the 1990s after the demise of the Soviet Union. Consequently, for Russia, meeting its Kyoto obligations will not be a problem. On the contrary. In spite of the fact that its emissions are already lower than the 1990 level, most experts agree that there is still a great greenhouse gas emissions (GHG) savings potential in Russia. The country is regarded as the largest potential host for so-called Joint Implementation projects in the world. Interested? 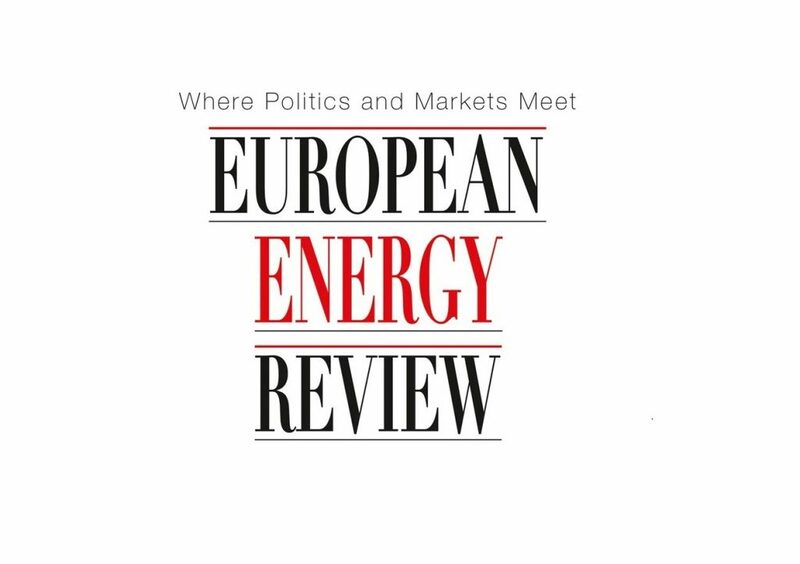 Read the full article in the European Energy Review via this link.